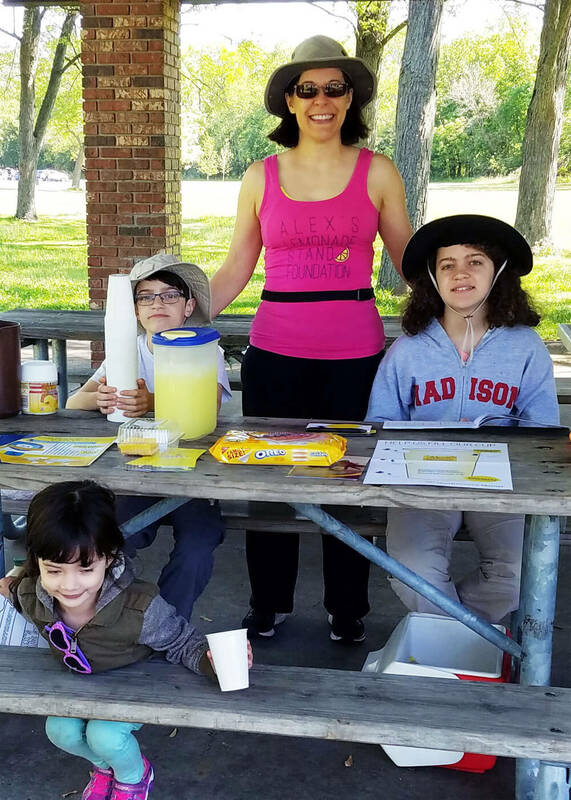 Christina recently participated in the Race for Research to raise money for Alex's Lemonade Stand Foundation. 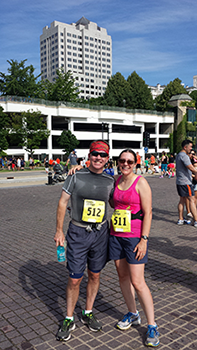 The McTigue Group was able to raise over $19,000 to fund childhood cancer research. 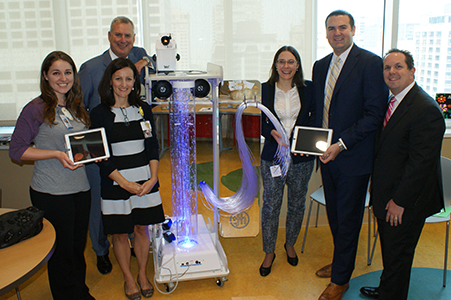 As part of her fundraising efforts for Alex's Lemonade Stand, Christina recently joined other Northwestern Mutual financial representatives at a dedication for new medical technology their fundraising has helped to purchase. Christina (4th from left) with her Northwestern Mutual coworkers at the Starlight dedication. June 2015.